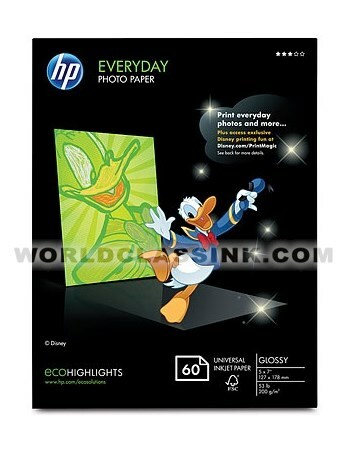 Every day glossy photo paper. 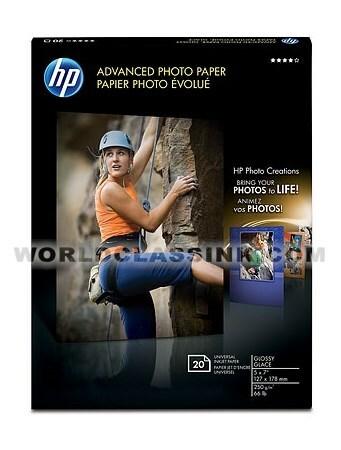 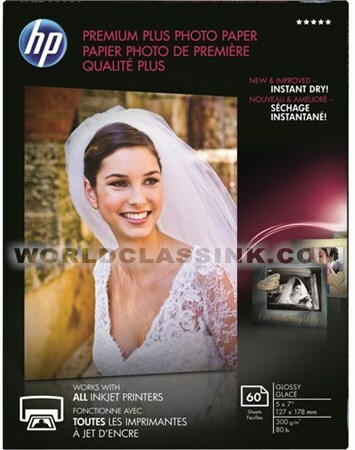 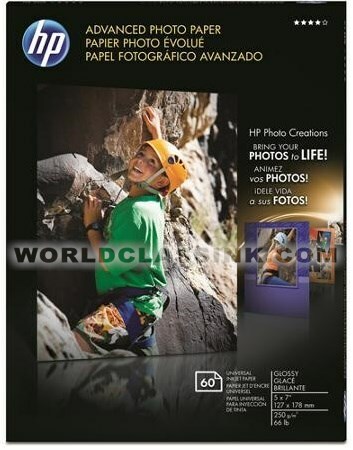 *Designed for use in commercial Mini-Lab machines, but this paper can also be used in any inkjet photo printer. 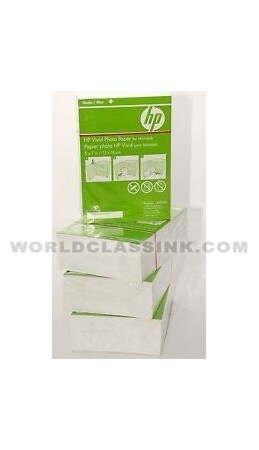 (880) sheets total per box.